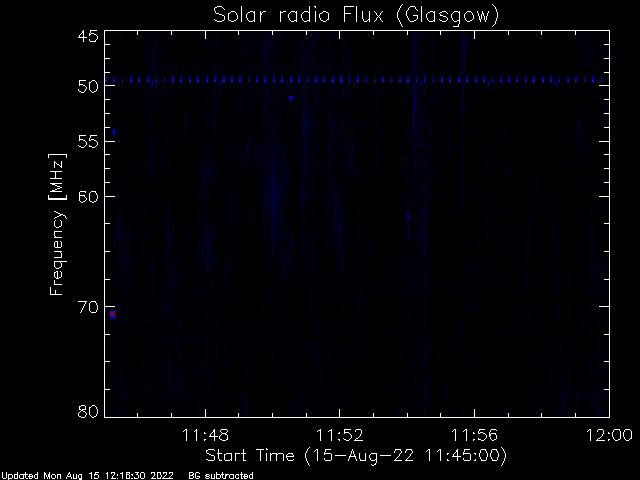 Solar Radio Flux (e-Callisto detector at University of Glasgow). 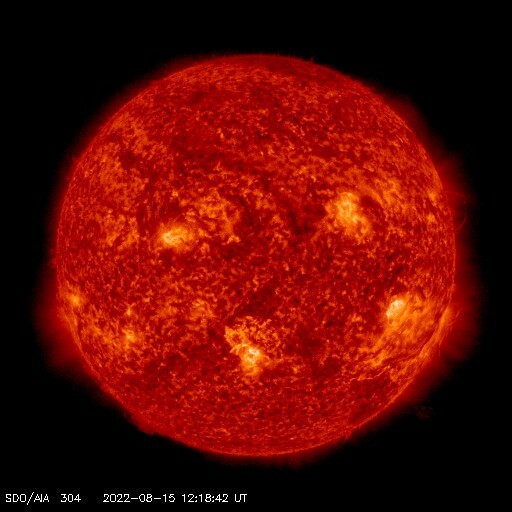 Most recent 15 minutes. 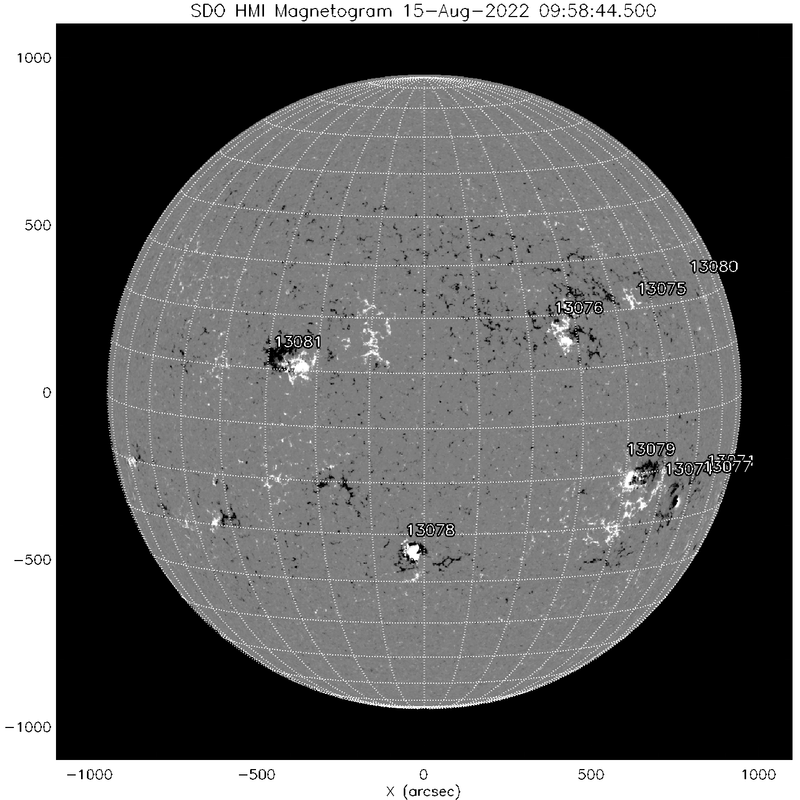 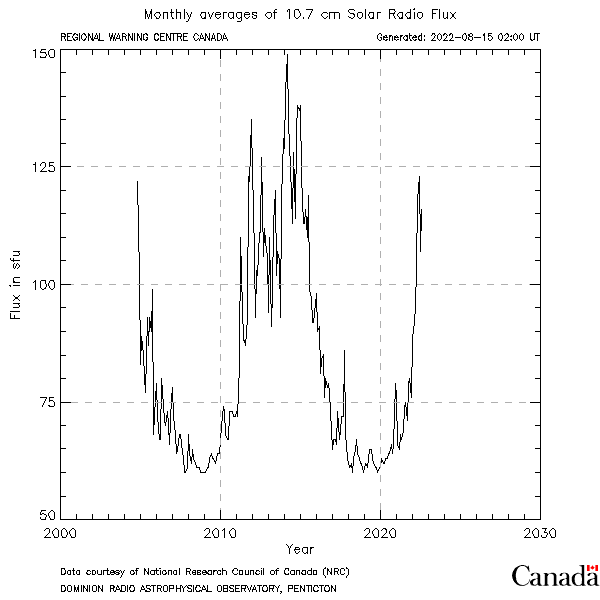 Solar Radio Flux – SWS Learmouth, Australia. 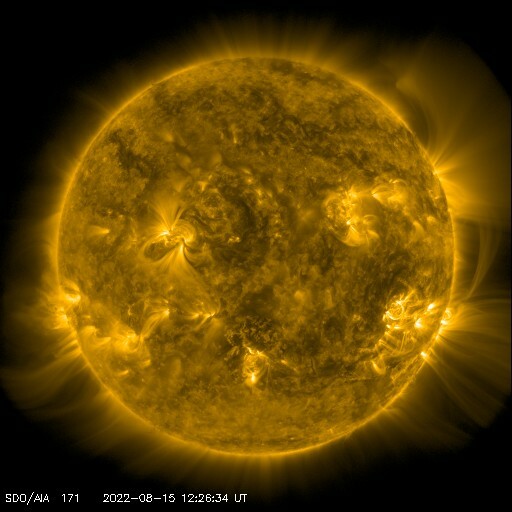 Current day. 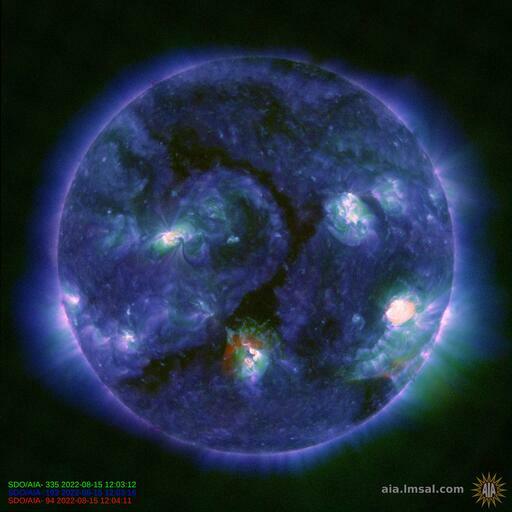 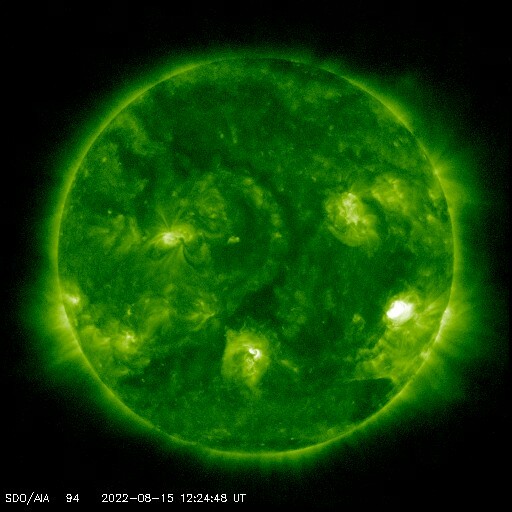 Link to daily SDO movies. 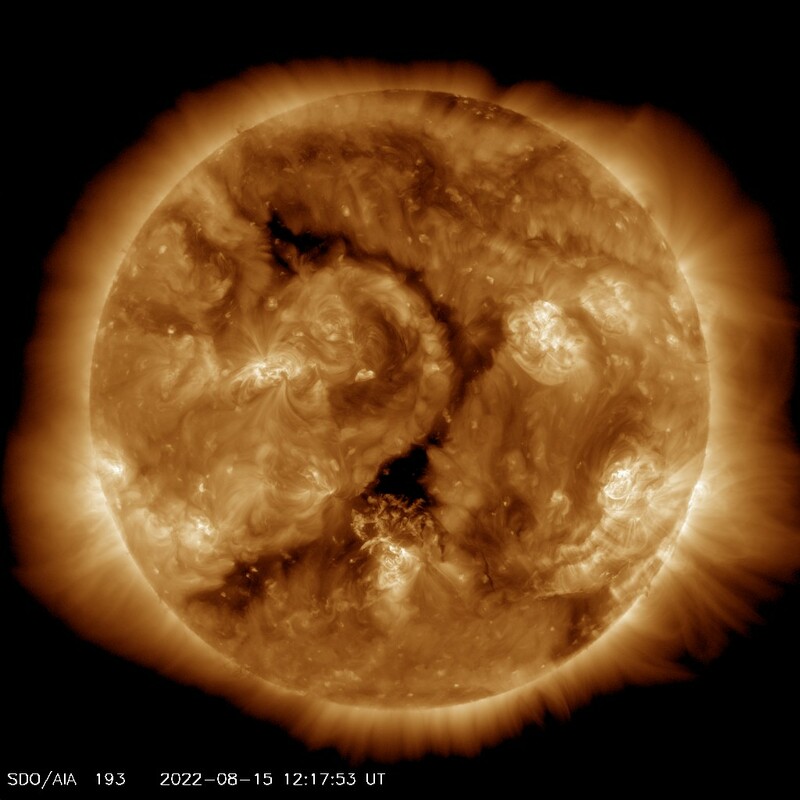 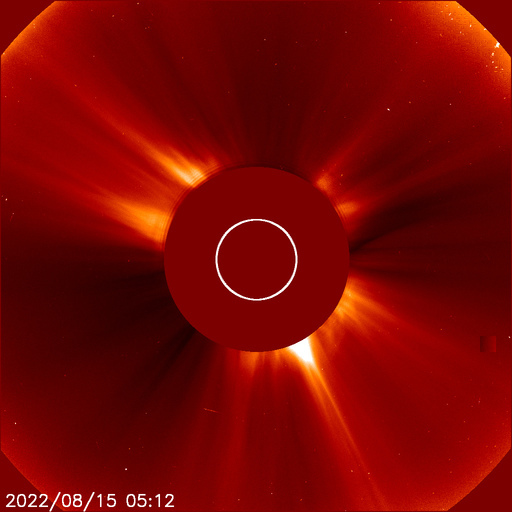 See more detailed solar images and make solar movies: Helioviewer.